Future NSX Manager upgrades will no longer require a reboot. 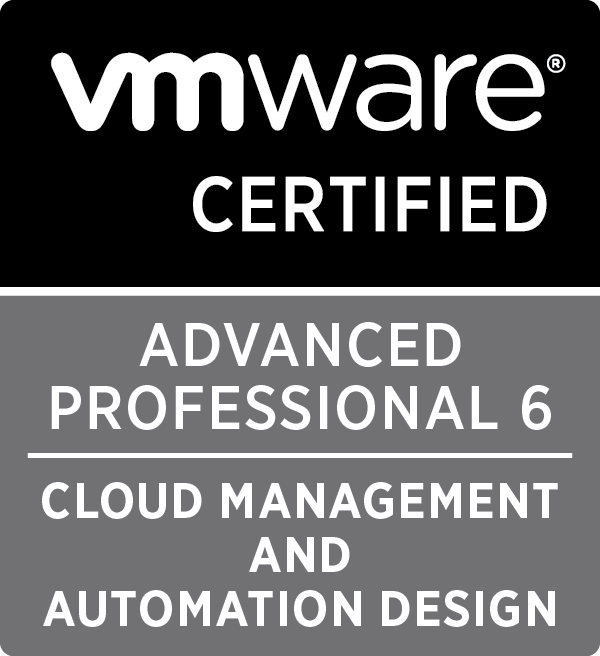 VMware claim this will mean upgrades are 5 times quicker. How that claim is measured will be tested when NSX 6.3.1 drops! 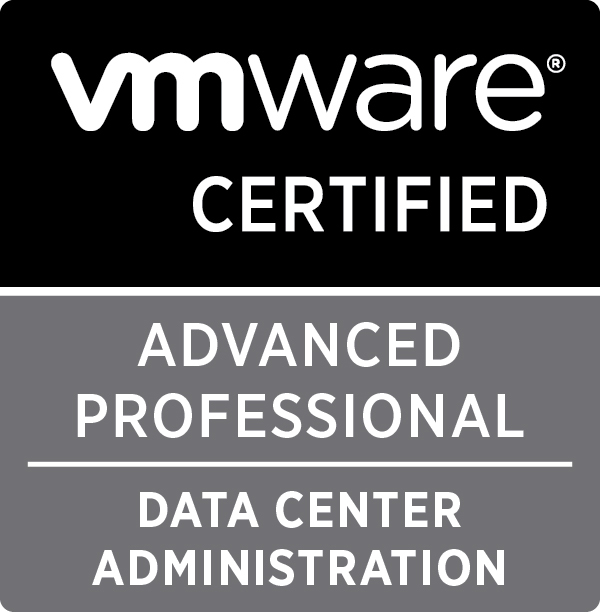 In previous releases when dealing with a multi-site, multi-vCenter deployment the only options for Dynamic Security Policies for DFW rules were to use either MAC address or IP lists. With this release the concept of universal security tags will allow for dynamic rulesets for the implementation of DFW rules across multiple vCenter/NSX deployments. To bring NSX to highly dispersed environments beyond the datacenter VMware is introducing a special SKU based on Per VM licencing to fit that model. This is something I’ve been hoping for as a lot of customers don’t have the VM density per host to justify the per socket cost of NSX. 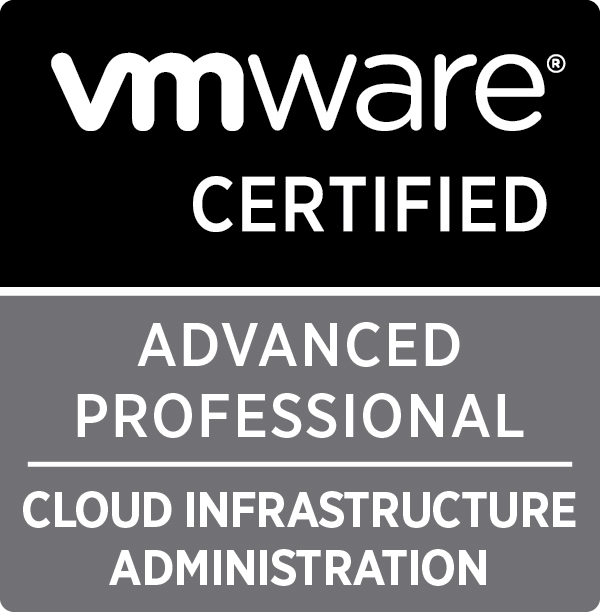 VMware NSX finished 2016 with more than 2,400 customers! 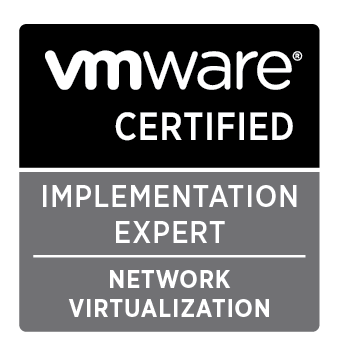 VMware has said that there has been over 11,000 professionals who have attended NSX training and there are now more than 7,000 NSX certified professionals worldwide. 1992 days, 15 hrs and 49 min.